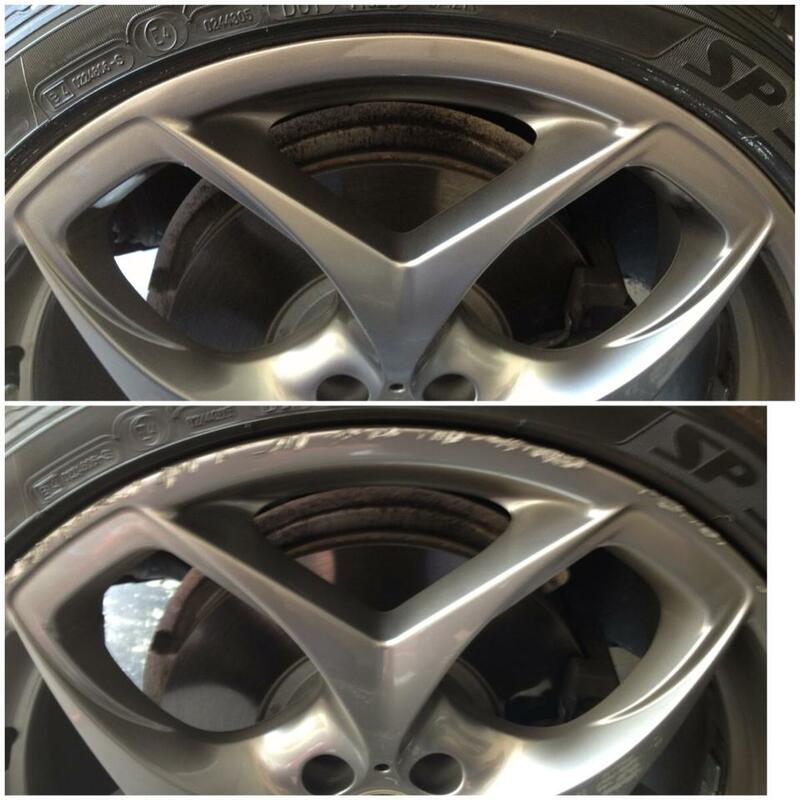 Today we’d like to share some of the results we’ve achieved on various Perth wheel repairs. 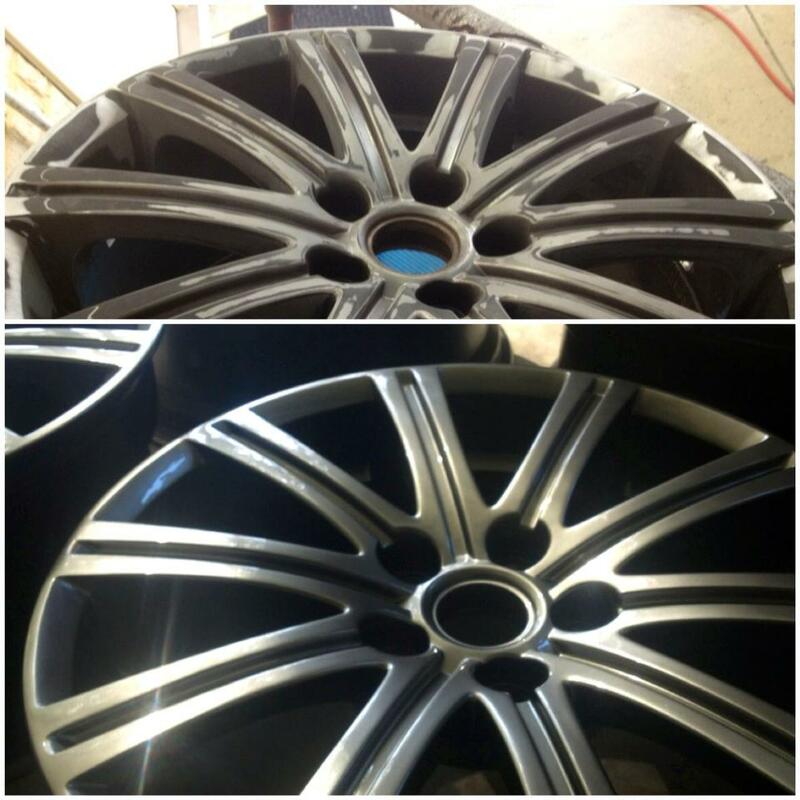 These rims are from various makes and models of cars and all rim repairs were done in a single day. See more photos! Click here. 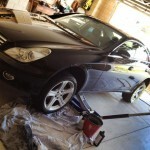 Wheels CLS500 Repaired in Perth garage. 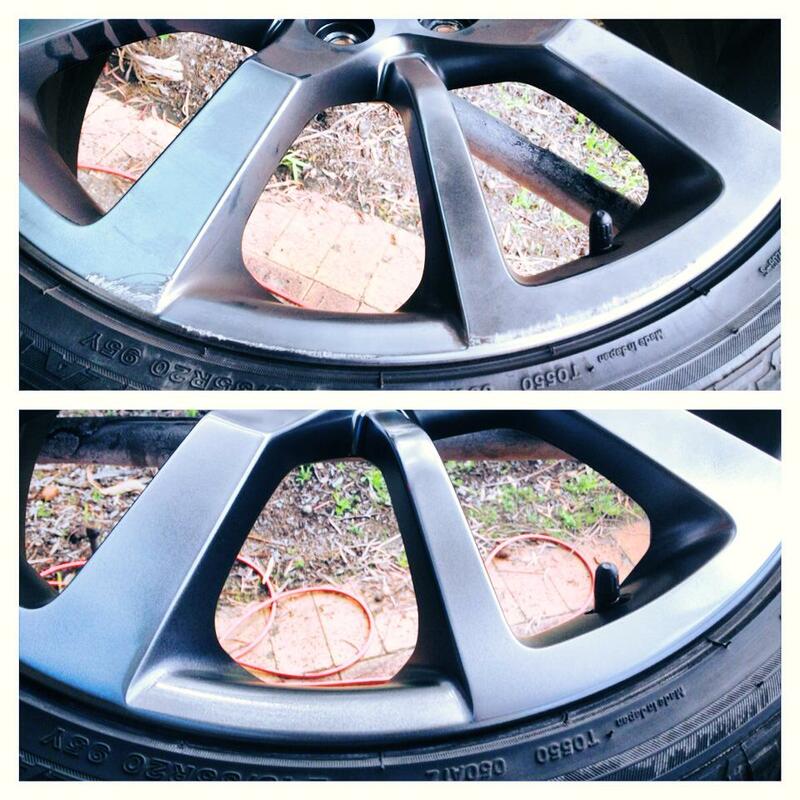 Tricky wheels to repair – before and after! Off site wheel repairs in progress. 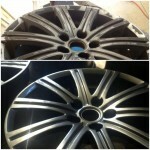 Do you want rim repairs done in a day? 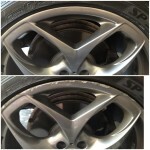 We find that most of our customers want their wheel repairs done in the same day. This saves the need for hire cars and other inconvenience. 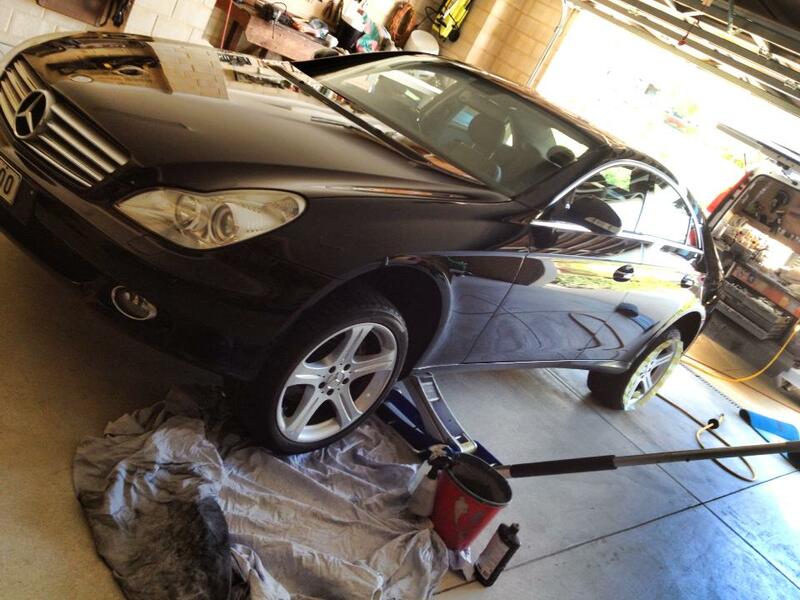 Most of the time, we come to you and can repair your wheels at your preferred location. If this doesn’t suit you, we can also arrange a pick up and drop off service. 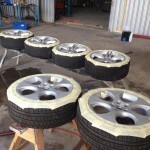 This involves taking the damaged wheels off your car and allowing us to take them away for repairs. We’ll return them once we’re done, to suit your schedule. Can we fix your wheel damage? Most of the time yes! 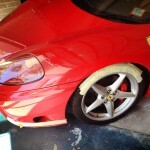 We have written a detailed guide on whether or not we can fix your wheels, simply click the link. Please read through and you will have a great idea of how the rim repair process works. 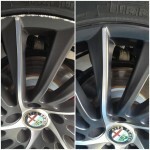 From the images above, you can see we repair dents, kerb rash, grazes, peeling paint, fading paint, scratches and more. 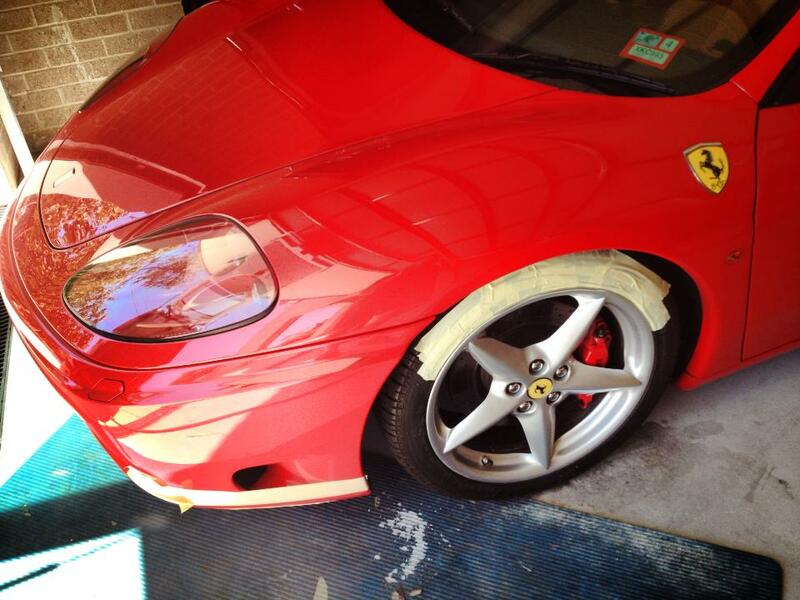 If you’re in Perth and you’d like a quote on wheel repairs, please SMS or email a photo of your damaged rims to us. We will provide a price estimate, usually within a few hours of receiving your request. 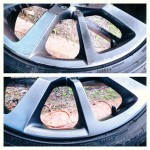 What else would you like to know about rim repairs? 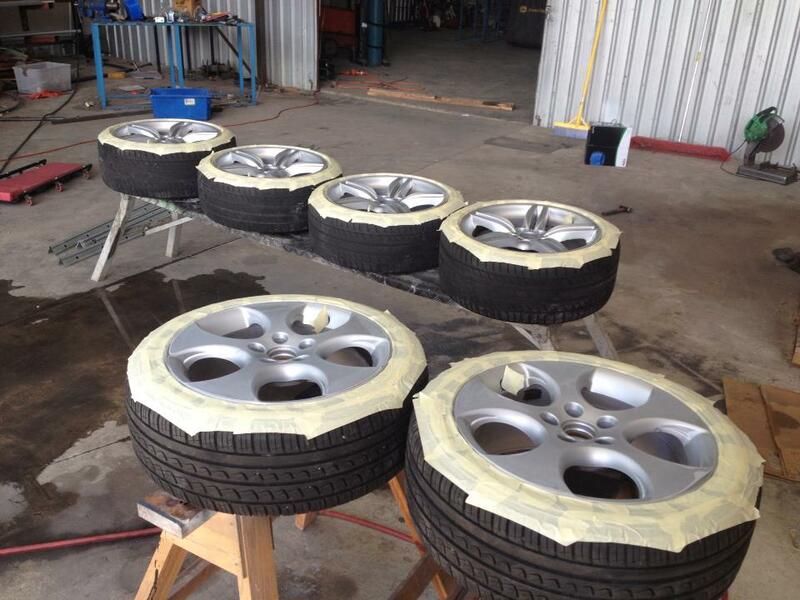 If you’re reading this and you still have questions about wheel repars and our Perth rim repair service, please leave a comment below. We’re keen to interact with you and answer your questions. If, you’d like a quote, please don’t use the blog comments box – use our standard contact form instead. We look forward to hearing from you! Thanks for sharing this informative post. 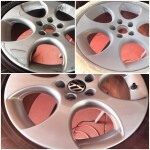 It will be very helpful in learning about the methods and the process behind the rim repairs. I didn’t knew that these rims could be repaired, I always thought that the replacement of an damaged rim is the only option available. Yes, it’s pretty common that people assume rims can’t be fixed. 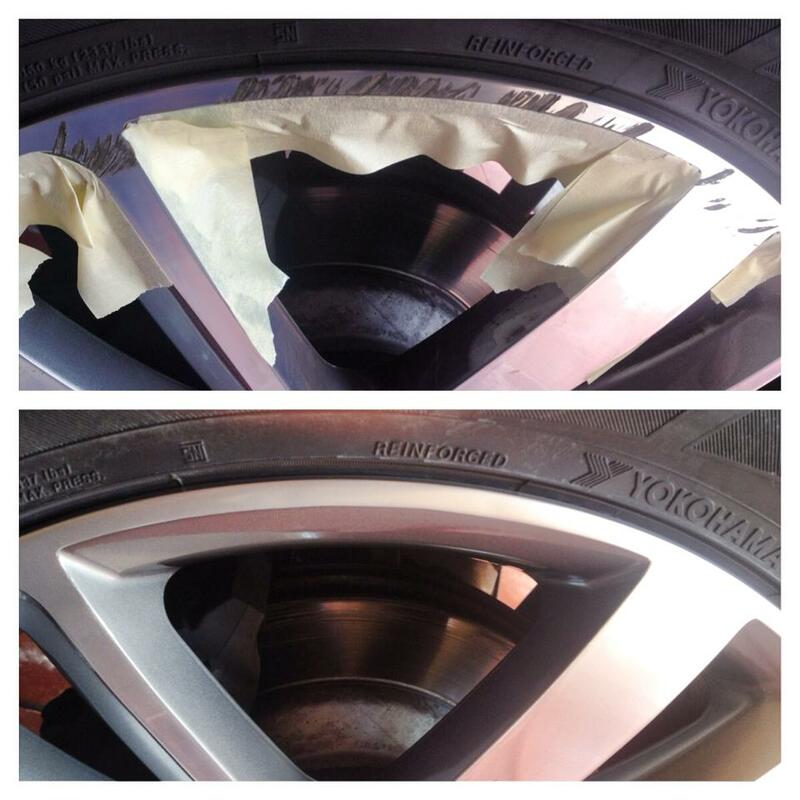 We often go to a job for paint repairs and – after realising from our vehicle signs that we also fix wheels – the customer will ask us to repair the rims as well. Of course, sometimes wheels are just too badly damaged to repair quickly. In those cases, we recommend a bigger repair shop that does heavy duty rim repairs with machinery. We may even recommend replacing the wheels. 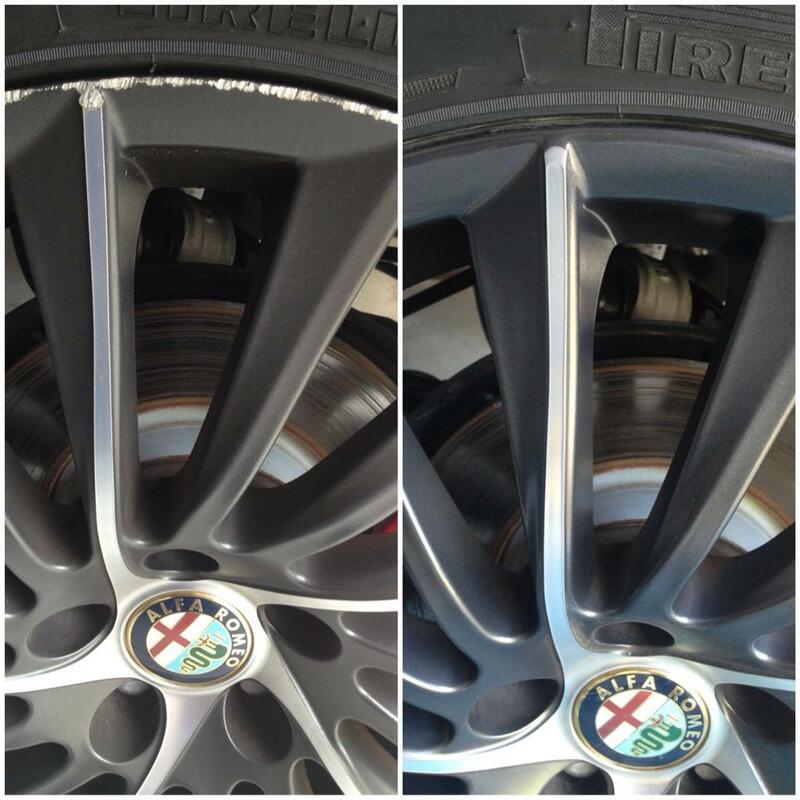 Thankfully, most rim damage is purely superficial and that’s where we help. 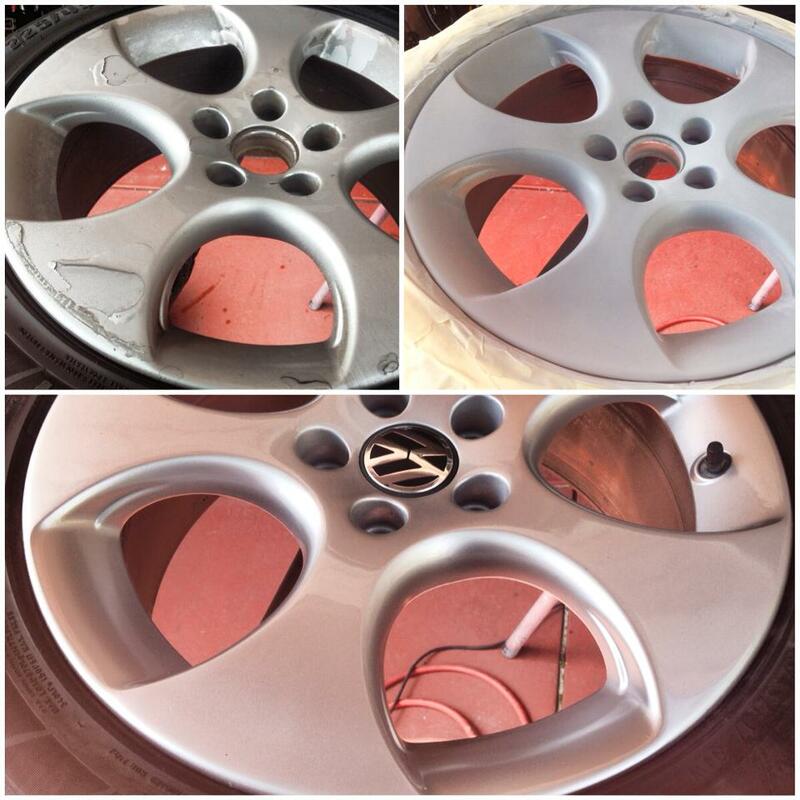 SMART repair really gives people a more affordable way to refurbish their wheels and we’re proud to offer it as a Perth mobile service.